We are incredibly delighted to report that one of our favorite bands, Spinal Tap, will be reuniting to celebrate the 35th anniversary of Rob Reiner‘s 1984 rockumentary film about the group. According to the AV Club,Derek Smalls (Harry Shearer), David St. Hubbins (Michael McKean), and Nigel Tufnel (Christopher Guest) are planning to take to the stage during 2019’s TRIBECA Film Festival in New York, we’re assuming there will be forthcoming news about a panel/screening. This is welcome news, considering the ongoing legal issues over residuals and royalties stemming from the alleged mismanagement of Vivendi, the company which technically owns the film. The plaintiffs (McKean, Guest, Shearer, and director Reiner) are seeking upwards of $125 and $400 million in damages, covering both profit shares and royalties for the original film. the 4 plaintiffs were paid only $81 in merchandising royalties and $98 in music royalties, despite their having also co-composed the film’s songs. They claim they’re entitled to 50 percent of songwriting royalties, as well as a 5 percent performer royalty and a 3 percent producer royalty, as per the initial contract. 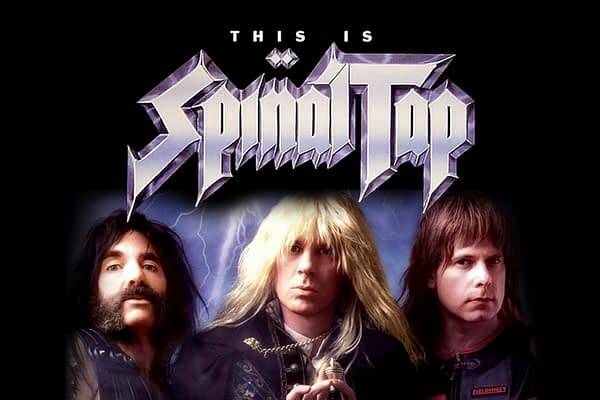 The four, equally split partners in Spinal Tap Productions, also claim to have been entitled through that company to 40 percent of net receipts from the film and its merchandise. Needless to say, we’re hoping things get worked out, and we get an anniversary edition of the film. 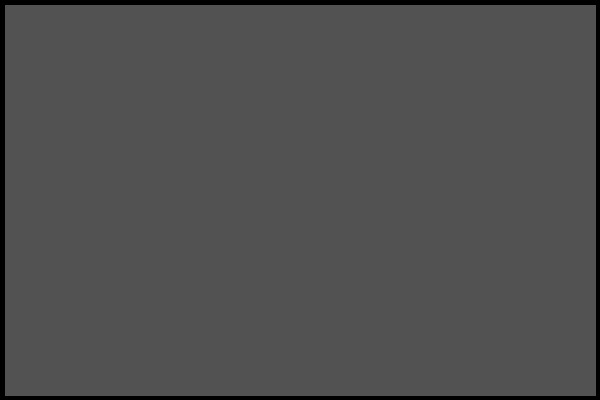 The 2019 Tribeca Film Festival will run April 24th to May 5th, 2019.